You have decided that you want to invest in a luxury yacht, and are planning to spend your weekends sailing Canada’s waters with your family. After you have invested heavily in one of these vessels, you need to make sure that you have applied for registration with Transport Canada. 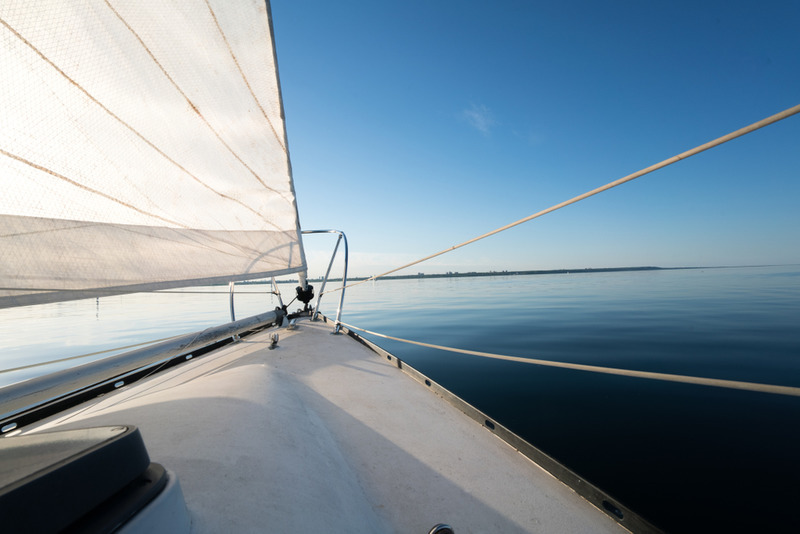 This might be the last thing on your mind while you are sitting in the boat, but if you don’t complete the Application for new registry before you start using your vessel, you may run into problems with insurance and with border crossing. The biggest problem involved with registering your vessel with Transport Canada is that it requires hours of filling in paperwork. The registration process involves many forms, including registration, citizenship forms, tonnage forms and even more. You will also have to gather together lots of documents to assist in proving your statements on the form, and it can be hard to see a way out of all of this paper-wrangling towards the joy of having a new boat. You may also be so overwhelmed with paperwork that you lose track of exactly form you are completing. This can lead to a rejection of your application, and then you are back to the beginning again. When you ask National Vessel Registry Center Corp for help, we know that you might feel daunted by all of the paperwork you will need. We provide forms for you on our website, so you can access them easily, and we also work with you to check your Application for new registry forms, so there is no chance of mistakes being submitted. This makes rejection much less likely, saving you money and allowing you to get the certification you require. To start the process, call us on 1-800-419-9569 today.